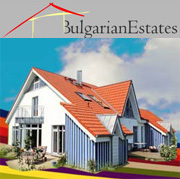 1-bedroom apartments in Sunny Beach - Property in Bourgas, house in Bourgas, agricultural land for sale in Bulgaria. Cheap Bulgarian Property. Studio-apartment is for sale – center of the sea resort Sunny beach – Bulgaria. 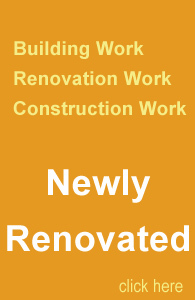 The joinery is PVC, new doors, terracotta flooring, new electricity and water systems. It is for sale with the furniture from the photos. The dwelling is suitable for rental with average income from 1500 - 2000 euros per year. Near by there are cafes, restaurants, shops, etc. The bus station is only 150 m away.